You can assign freight charges to an invoice or to each invoice line. When you assign freight to an invoice, Receivables includes the freight amount in the total amount of the invoice. To assign freight to each invoice line, choose Freight from the Lines window after entering your invoice lines. 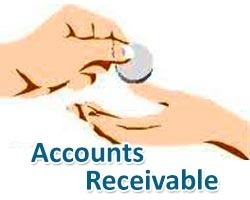 By default, Receivables does not calculate tax on freight charges. However, you can calculate sales tax on freight by using inventory items to define freight services and then entering these items as ordinary invoice lines. When you enter freight charges you also enter the freight GL Account. AutoAccounting creates the default freight account.